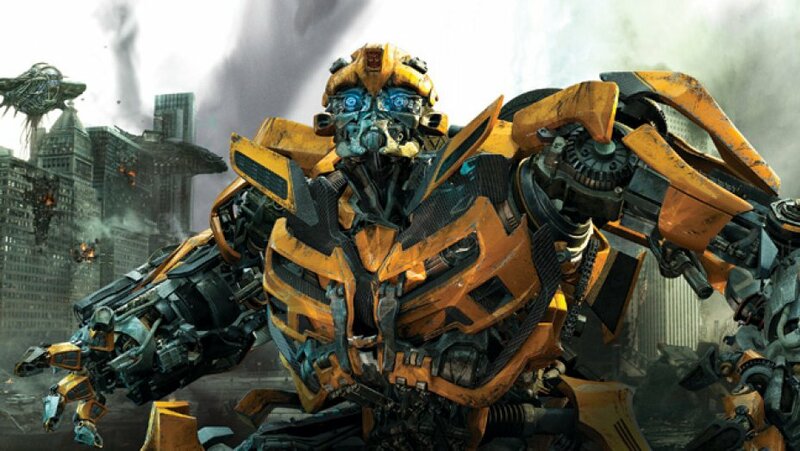 "...on the run in the year 1987, 'Bumblebee' finds refuge in a junkyard in a small Californian beach town. 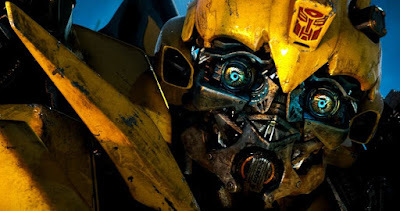 'Charlie' (Steinfeld), on the cusp of turning 18 and trying to find her place in the world, discovers Bumblebee, battle-scarred and broken. When Charlie revives him, she quickly learns this is no ordinary, yellow 'VW' bug." ...until director Michael Bay’s live-action feature "Transformers" (2007) converted the 'robot in disguise' into a 'Chevy Camaro'. "She and 'Bumblebee' find each other, and they make each other whole. 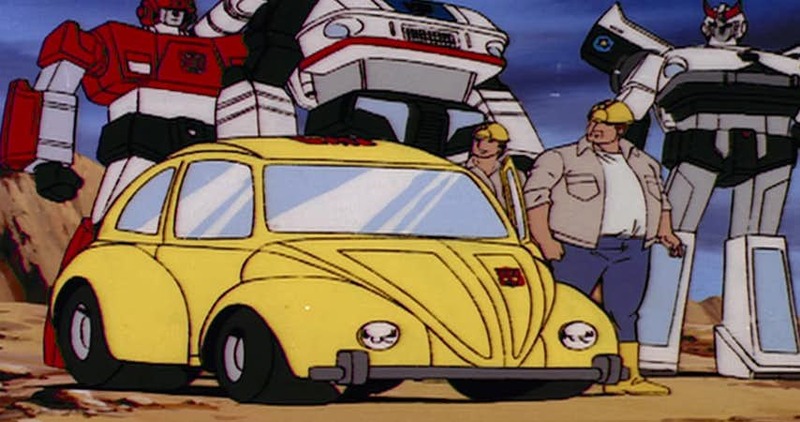 Bumblebee’s a very loving character. He’s got a lot of heart, so of course the idyllic life of these two is interrupted by the evil 'Decepticons'. And how are they going to be able to deal with the problem without 'Optimus' and without everybody else?" Cast of the new film includes John Cena, Jorge Lendeborg Jr., Rachel Crow and Pamela Adlon.